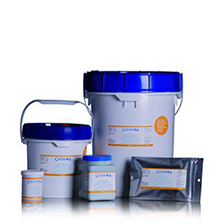 Cosmos Biomedical Ltd. is a leading supplier of premium diagnostic products and training materials to health and research institutions in the UK and worldwide. 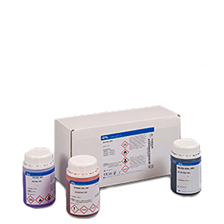 We stock products ranging from simple test reagents to laboratory analysers and provide a unique education series for CPD in all medical and pathology disciplines. 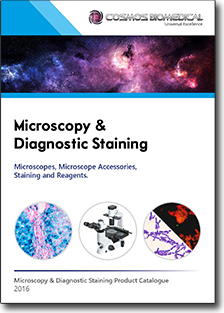 Available for you to view and download as PDF. 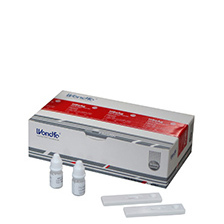 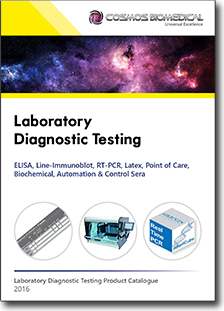 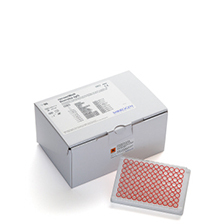 ELISA, Line-Immunoblot, RT-PCR, Latex, Point of Care, Biochemical, Automation & Control Sera. 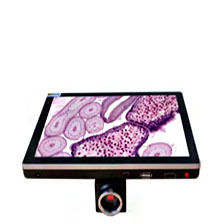 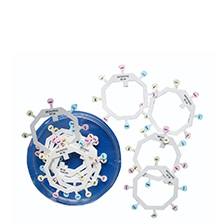 Microscopes, Microscope Accessories, Staining & Reagents. 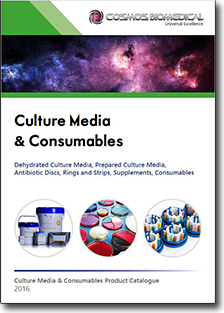 Dehydrated & Prepared Culture Media, Antibiotic Rings, discs and strips etc. 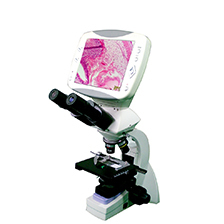 The Cosmos Biomedical CPD Scheme has been specifically designed to assist Biomedical Scientists, Trainees and Consultants working in Pathology with their continuing professional development in a convenient and enjoyable way. 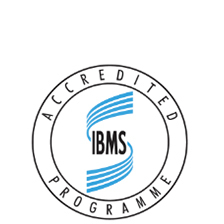 With our education scheme, you can earn IBMS accredited CPD points online and in your own time.